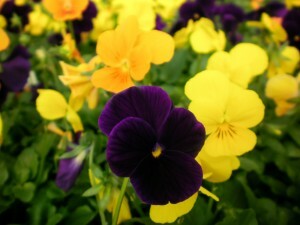 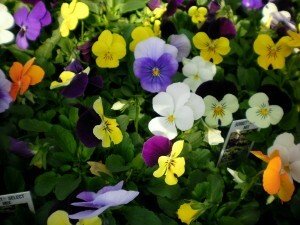 Violas are an old favorite that is popular for their bright colors and multitude of 1.25″ blooms. 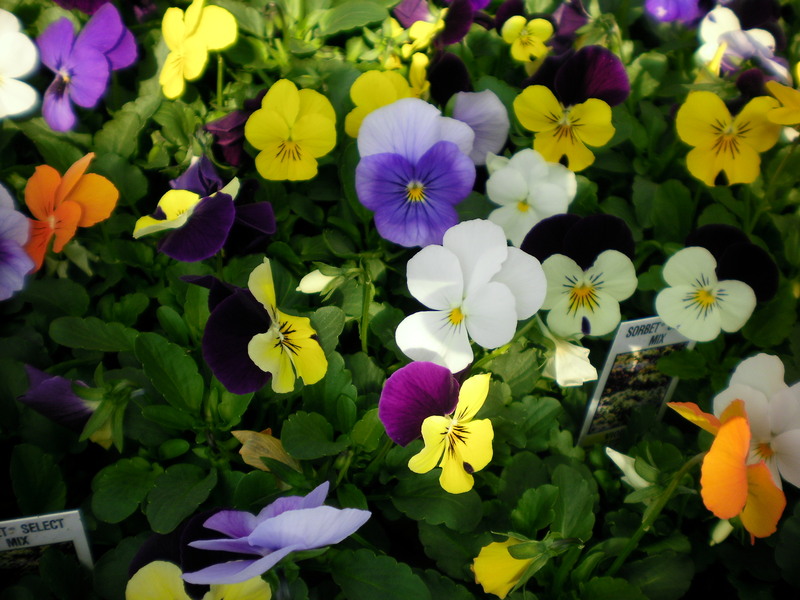 Violas are very hardy and are gaining more popularity as a winter annual. 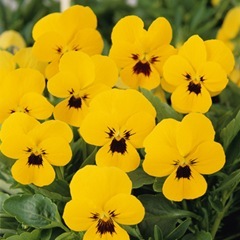 Planted alone in large blocks of color or when combined with Pansies in the fall or early spring, violas always make an impressive showing. Outstanding Features: More blooms per plant than pansies. 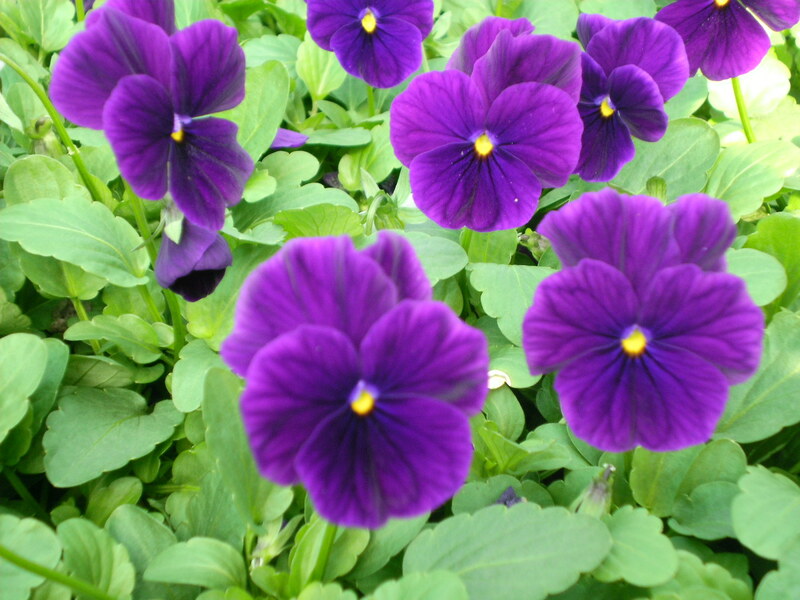 Tips: Give violas a good drink of water before an expected freeze. 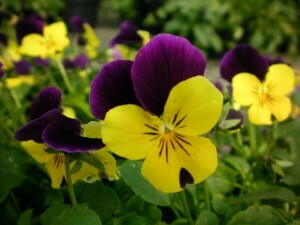 The additional moisture in the plants, which means less stress, helps the violas weather the freeze.